When my kids were little, we didn’t have electronics, etc. (except for our beloved GeoSafari and MathSafari! ), so gift giving was a little simpler. We did, however, give a balance of educational items and fun items (just like I am doing with my grandbabies!). Our kids loved school and learning, so they looked forward to getting “school” things for Christmas besides the many wonderful toys we got them–for the most part. We had a couple who didn’t love school as much as the others (though we still had high expectations for them! ), so I understand the need to make learning more fun for some kiddos! Enter my two readers/coloring books. 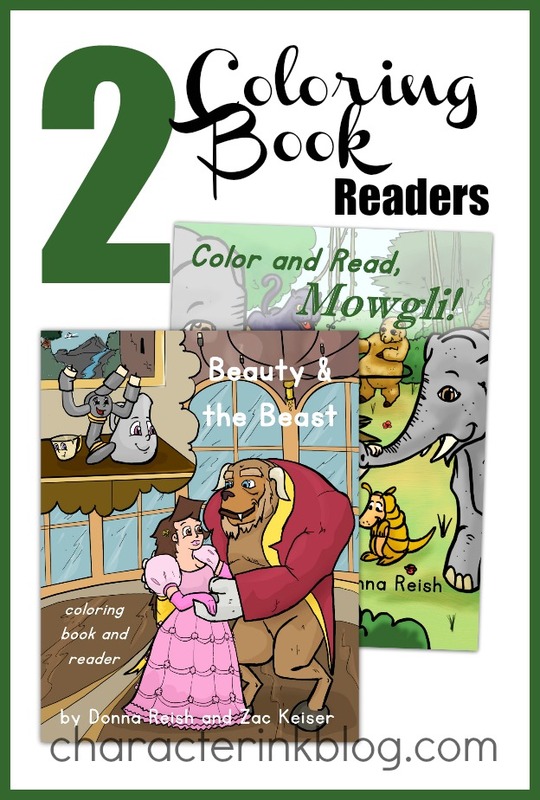 I am excited about these print books (available from Amazon) as they have the fun of exciting, well-known stories and coloring pages AND text that can be used for reading aloud to the child or as a reader for them. Above are some links to books I use and love. I am an affiliate for Amazon.com. If you click on the links I will earn a small commission. 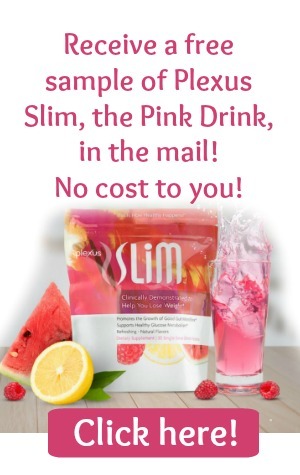 Thank you for your support of this blog! +The engaging text is perfect for emerging readers to practice their word calling skills. However, the text is detailed enough to actually discuss and learn from—thus, building comprehension skills. 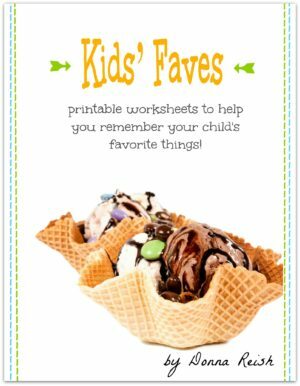 +Each one provides the perfect opportunity for parents and grandparents to read aloud to their favorite children—before or after the coloring pages are colored with crayons, markers, or colored pencils. +Both are available in print and download form. And….here are the descriptions of each book! You won’t be disappointed in these engaging coloring books! This lovely coloring book and reader is 45 pages long. The engaging text is perfect for emerging readers to practice their word calling skills. However, the text is detailed enough to actually discuss and learn from—thus, building comprehension skills. 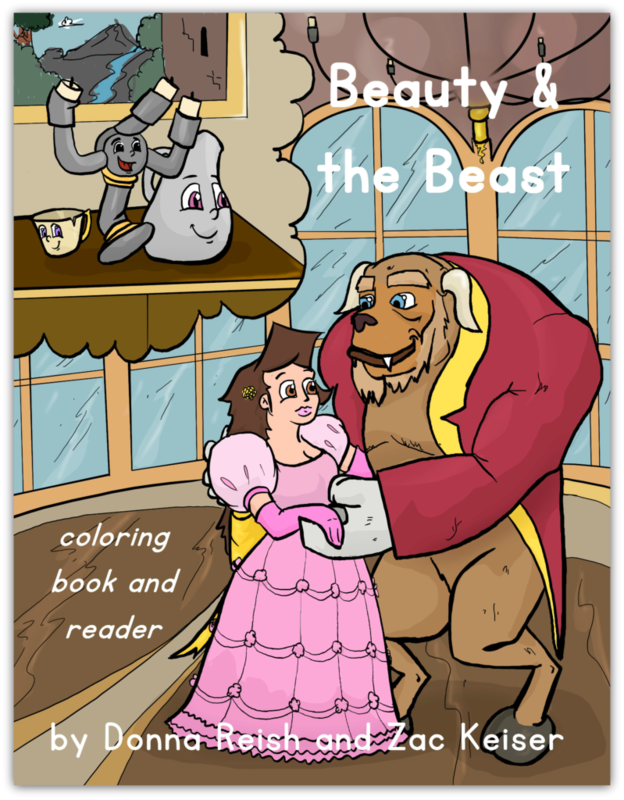 Section I contains the a short story of the original Beauty and the Beast story at a second to third grade reading level. Section II introduces children to the characters, giving funny and cute information about each one in a short paragraph that is perfect for reading aloud and for discussion. Lastly, kids will be challenged with the detailed castle pictures in Section III. Delightful pictures to color coupled with appropriate, yet challenging text, will engage your young student for many hours. The pictures are also appropriate for the pre-reader. This book is available for purchase in print and download form. The Color and Read, Mowgli! book is a 66 page reader, coloring book, and story book all in one! It is a product in our Book-Movie-Book line-up, which contains books and materials based on an old book that is a modern-day movie. This series is a fun way to get children interested in old books—watch the movie; read the original (or a version of it) book; and read, write, or color in/about the movie/book with one of our BMB products! Color and Read, Mowgli! is much more than a coloring book! The whimsical, detailed pictures will definitely delight young artists. However, another benefit is the two texts that are provided—a larger, bold-font text for a young reader to read to himself or aloud to someone for reading practice and a smaller-font, more detailed text for adults to read to the child. 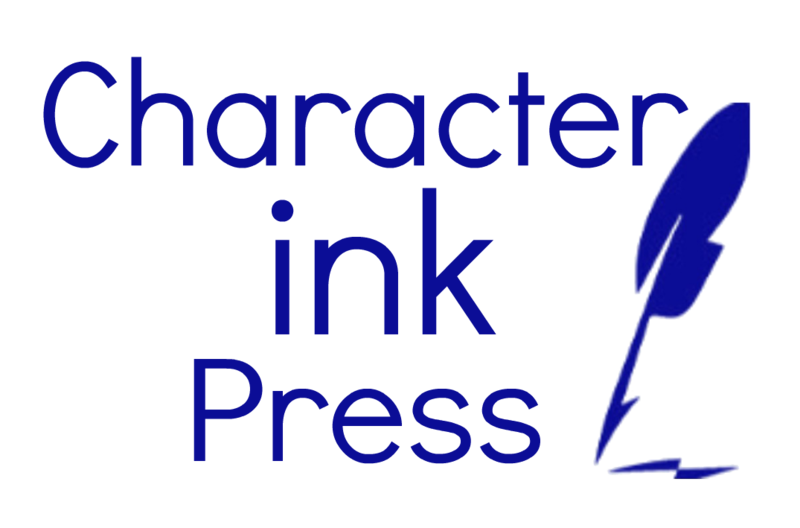 Section I contains “Meet the Characters,” pictures, beginning reader text, and advanced reader text about the characters in The Jungle Book. Section II contains “The Story.” Full page pictures and the two text levels fill this delightful section. P.S. What do your kids like to color with? What are your favorite educational coloring books right now? My kids used to love the Dover ones!